About 3 days ago, My ATM card got stuck in the ATM located at this branch, and well, it was a Friday night. I had to come back on a weekday, so I returned on Monday. Luckily, I also bank with Access Bank so I believed it’d be easier for them to attend to me. I got to the bank around 1:30pm, and had to drop my bag with security/at the bag depot as i had a lot of metal items in it. The security man outside was so courteous, and advised I didn’t stress myself (since I was a valued customer…So Sweet). I got inside and received another “Presidential Treatment” from the Security Man at the door post. The Customer Care service Point is upstairs, and well, I had to wait for the attendant to attend to others before me (since service is on a first come, first serve basis). Anyway, I was attended to within 10 minutes and all i was asked to do was just to write my name and sign that the ATM Card had been collected. The teller I dealt with was so polite And courteous. I happily left the bank by 1:45pm (celebrating the short time-frame in which my issue was resolved). I’m glad my atm card got stuck at this branch, otherwise it’d have been a different story entirely! 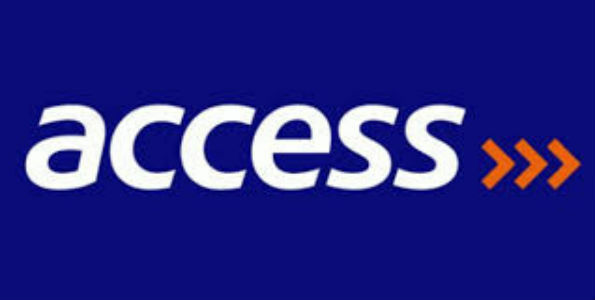 Team Access Bank All The WAY!! Access Bank is an awesome bank and ive never regretted banking with them.